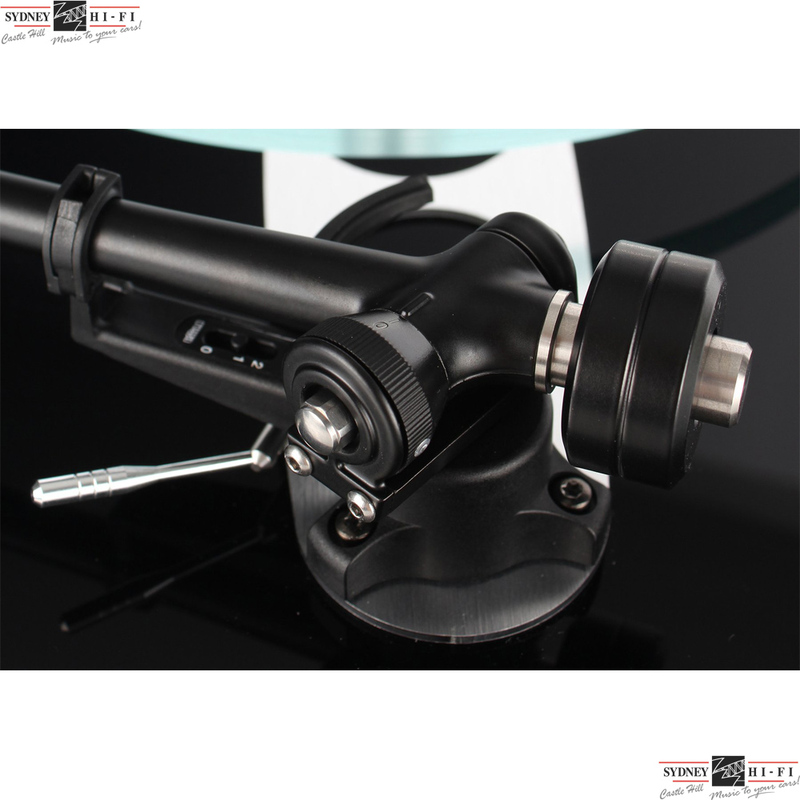 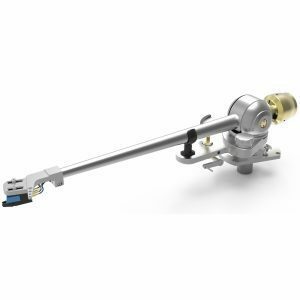 The Rega RB330 Tonearm offers improved performance levels over the previous RB303 version. 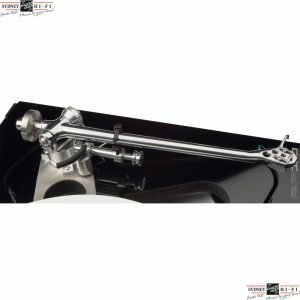 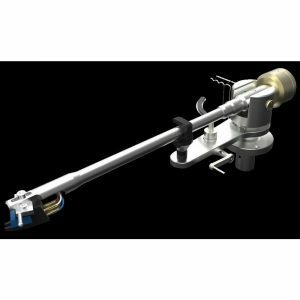 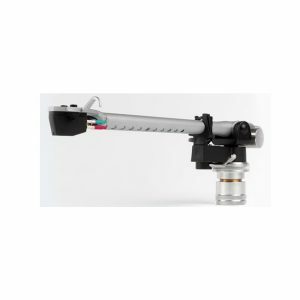 Featuring a new bias assembly , stiffer vertical bearing housing and re-designed mild steel balance weight the RB330 is an excellent tonearm for the money. The RB330 is fitted to the REga planar 3 and contributes to this turntables excellent sound.